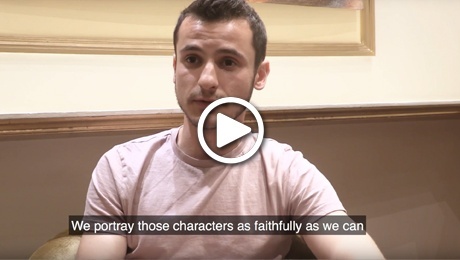 We were lucky enough to catch up with the talented cast before they took to the stage once more. Watch the interview here. Or buy tickets for The Kite Runner here. It was announced this week that comedian Julian Clary will star in the world premiere of Le Grand Mort, which opens at Trafalgar Studios this September. The dark comedy was written for Clary by Stephen Clark (Martin Guerre, Zorro, Love Story) and follows Michael (Clary) and his younger guest as they embark upon multiple mind games over dinner in a stylish Notting Hill kitchen. Clary, best known for his extensive work on TV (Celebrity Big Brother, Strictly Come Dancing) and as a stand-up comedian, was last seen on the London stage at Christmas in Cinderella at the London Palladium. Don't miss your chance to catch him once again, in this brand new show. 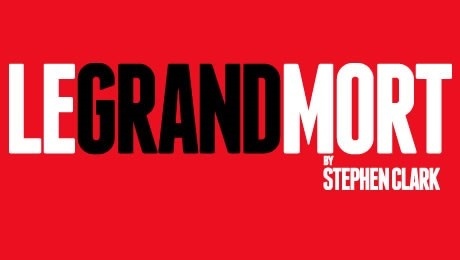 Book tickets to Le Grand Mort here. 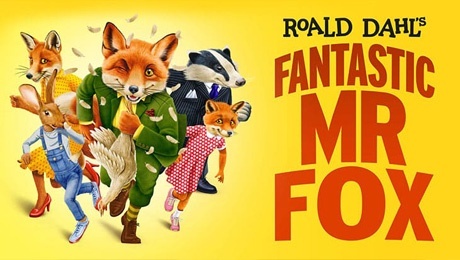 Following a successful UK tour, the stage adaptation of Roald Dahls classic Fantastic Mr. Fox returns to the Lyric Hammersmith this summer. The popular show, which was adapted by Sam Holcroft, and features original music by Arthur Davill (Doctor Who, Broadchurch) will return to the Lyric in July, where it will continue to provide unending entertainment for young and old. Yesterday saw Kevin Spacey host the 71st Annual Tony Awards at Radio City Music Hall. Notable winners included Bette Midler for her performance in Hello Dolly! and fan favourite Dear Evan Hansen scooping six of its nine nominations including 'Best Musical' and 'Best Performance by an Actor in a Leading role in a Musical' for Benn Platt'. Read the full list of 2017 Tony winners here. Topping of it's sold-out Broadway run in style was Oslo, which won the Tony for Best Play, ahead of its West-End transfer this Summer. The play, which depicts the true story of the Middle east peace talks, is set to take the West End by storm when it opens at the Harold Pinter in October. 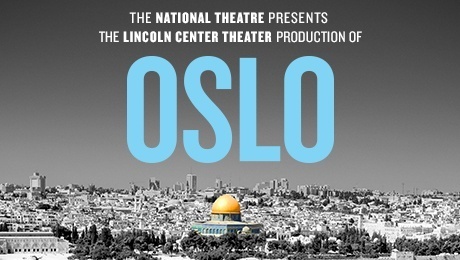 Buy tickets to Oslo here. 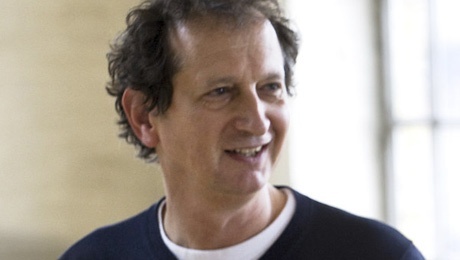 It was announced today that David Lan will be stepping down from his post as Artistic Director of the Young Vic. Lan has held the position for 17 years, overseeing numerous successful productions including Yerma, A View from the Bridge, and The Life of Galileo. Some of Davids own productions also took pride of place during his time in charge including Doctor Faustus and The Skin of our Teeth. It's the right moment for it to set off on a new journey and a new adventure." 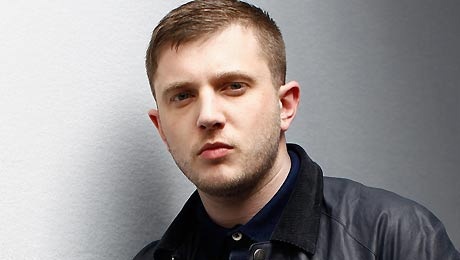 Shakespeares Globe have announced that Plan B will perform a one-off gig at the theatre in July. The BRIT award-winning artist, who is best known for tracks including Prayin, She Said and Ill Manors will take to the stage on 24 July. Plan B won't be the only artist performing on the infamous stage this summer. Ivor Novello Lifetime Achievement Award winner Nitin Sawhney will take to the stage in August. Sawhney has released ten solo albums in a career spanning over two decades, and is the composer of the soundtrack for Andy Serkis' Jungle Book film, coming next year. 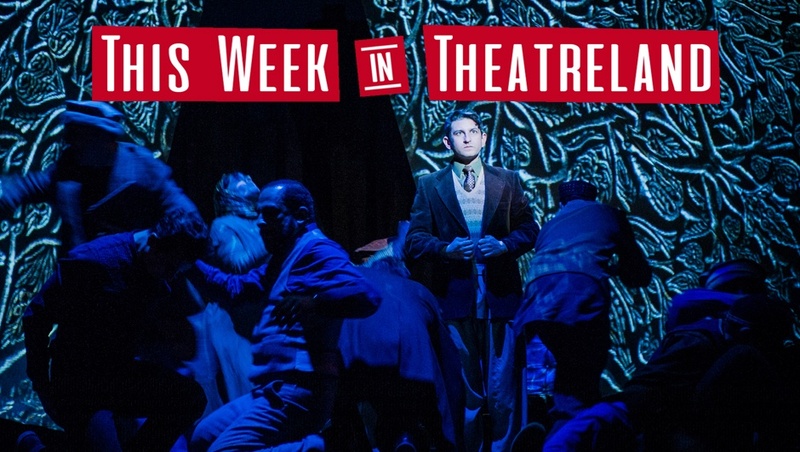 Working (Southwark Playhouse): European premiere of new musical from Grammy and Academy Award winner Stephen Schwartz containing songs by Lin Manuel Miranda and more. Jane Eyre (Richmond Theatre): national Theatre and Bristol Old Vic collaborate to reimagine Charlotte Bronte's masterpiece for the stage. 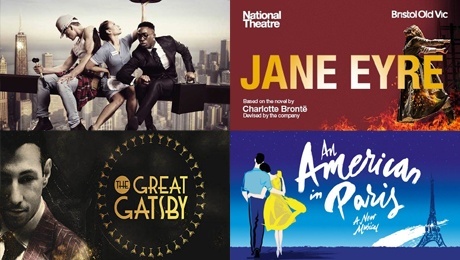 The Great Gatsby (Secret location, London): Immerse yourself in the world of Jay Gatsby at this interactive theatrical event. Costumes are recommended. An American In Paris (Dominion Theatre): There is an audio described performance on 15 June at 7.30pm with a Touch Tour at 6pm.